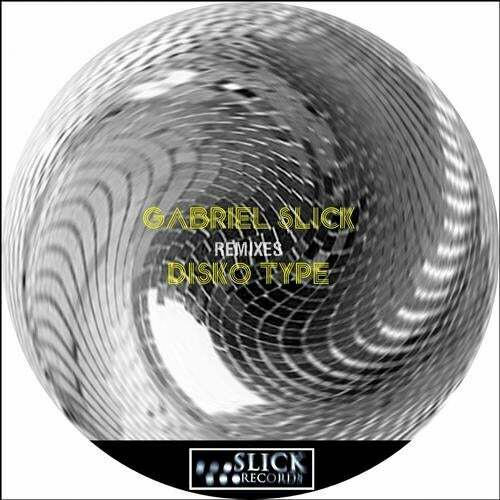 No one can do it better when it comes to deep house music than Gabriel Slick. "Disko Type - Remixes" is something to definitely take into consideration. It consists of two original productions and 8 remixes filled with mystery and fine tuned sounds. A relaxing journey through sound is what makes this release special and priceless. Don't just be, be SLiCK!